Imagine you’re sitting front row at a fashion show with Professor Jimmy Choo. Now imagine him trying on a shoe that you have designed yourself. The stuff of fantasy? 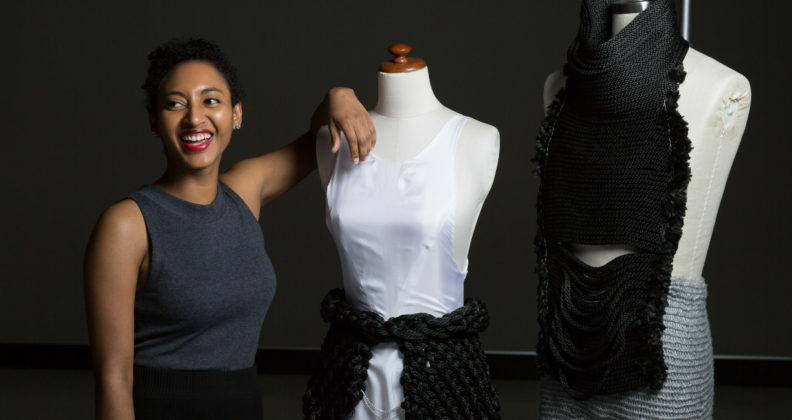 Well for fashion graduate Mallory Maduka-Ike it was a fantasy that became reality, thanks to a year-long mentorship with the iconic shoe designer – the reward for winning Curtin’s inaugural Fashion Tank competition in 2015. As part of the mentorship, Mallory flew to Malaysia to spend a month with Professor Choo, following in his footsteps as they attended fashion shows and networking events for Malaysia Fashion Week and KL Fashion Weekend. 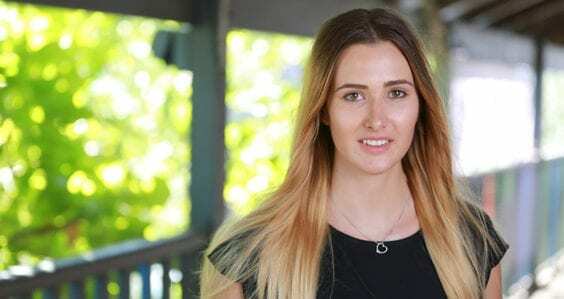 Check out Mallory talking about her experience winning Curtin’s Fashion Tank competition and about her experiencing learning from Professor Choo. Born in Nigeria to an African father and Indian mother, Mallory moved to Australia at the age of eight. It was here that the future designer discovered her creative side. Under her grandmother’s tutelage, Mallory learned to sew – at first by hand and later on her grandmother’s old sewing machine. At high school she took formal sewing classes and from there, completed her diploma in fashion at Challenger TAFE. 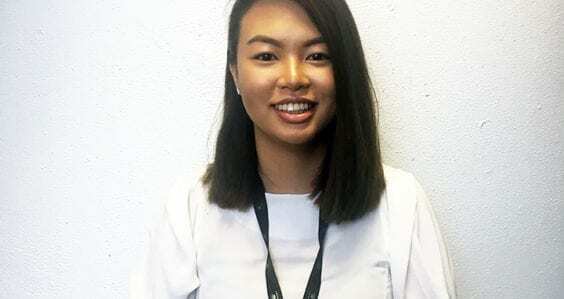 Though her technical skills by this time were strong, her mother’s insistence on having a university degree drove Mallory to enrol in the Fashion course at Curtin. 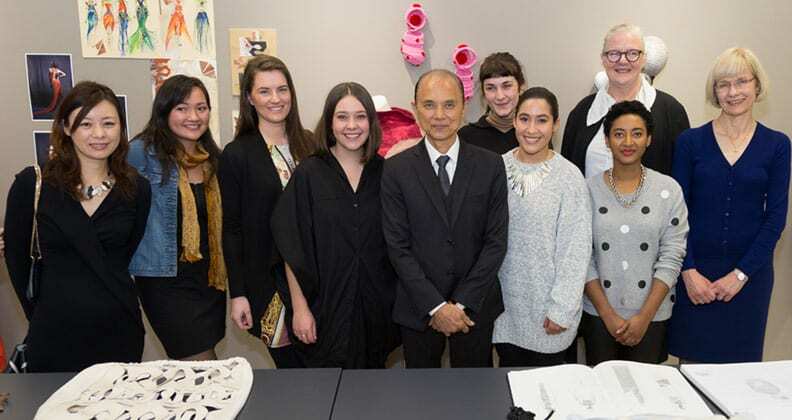 Hear about Mallory’s experience at Curtin and the conceptual side of fashion design. 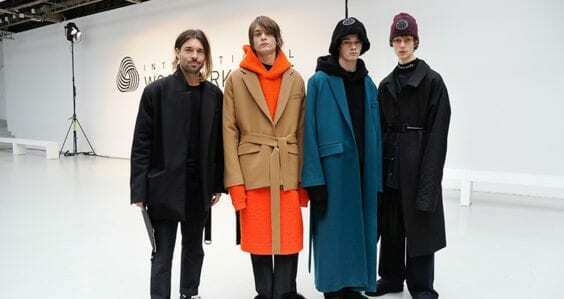 It was at Curtin that she discovered her passion for knitted wear. Perhaps this super power is rooted in her formative years in Nigeria. Although she confesses to remember little of her time there, she holds a strong memory of braiding hair with friends. It seems a small leap to connect this childhood pastime with the designer’s newfound fascination with chunky textiles and knitting. This fascination even led Mallory to develop a prototype for a knitted shoe – a piece she included in her winning Fashion Tank showcase and one she took with her to Malaysia as part of a collection of her work to workshop with Professor Choo. If you’re keen to try your own pair of Mallory’s knitted shoes, however, you may have to wait. Although her newly launched MKO label will feature knitted accessories such as bags, a final shoe design has yet to make it into the collection. For now, Mallory is focusing her efforts on a mini-collection through her MKO label, using the manufacturing and production contacts she made in Malaysia.